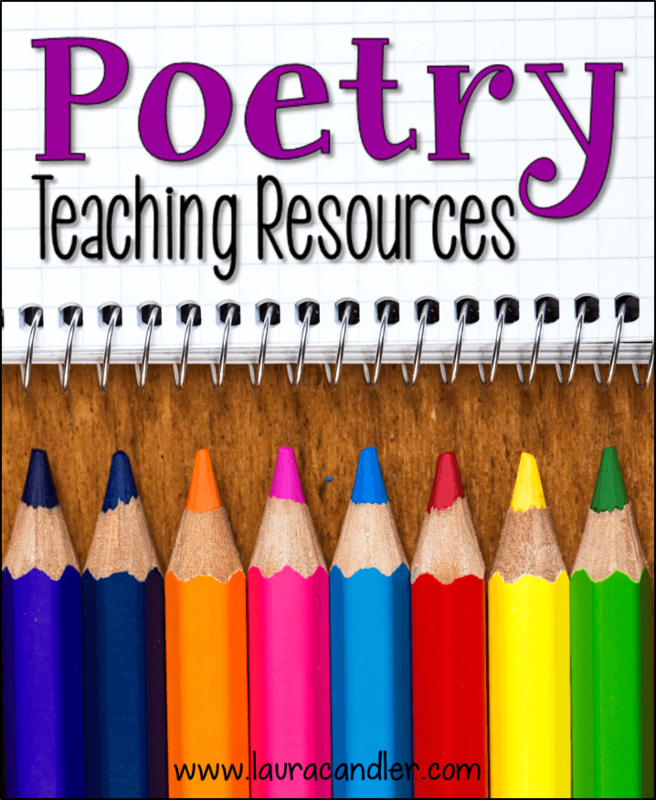 Need Help Finding a Teaching Resource? Oops! Looks like you landed on the Teaching Resources help page. My website and blog were moved to WordPress, and I’m still working to correct the broken links that resulted from the change. But don’t worry! I’m sure that what you’re looking for is somewhere on the site and I’ll do my best to help you find it! The quickest way to find what you need is to click one of the Menu links at the top of the page or use the search bar at the bottom of this page. If neither of those options work, the tips below may help. 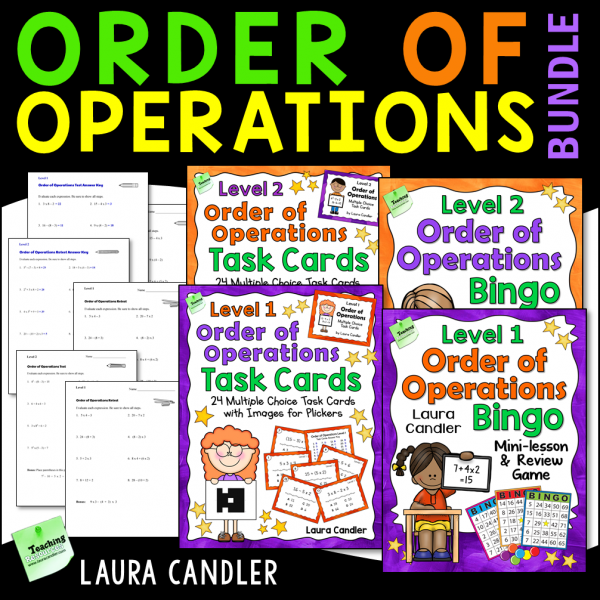 Look for my teacher products in my TpT store. 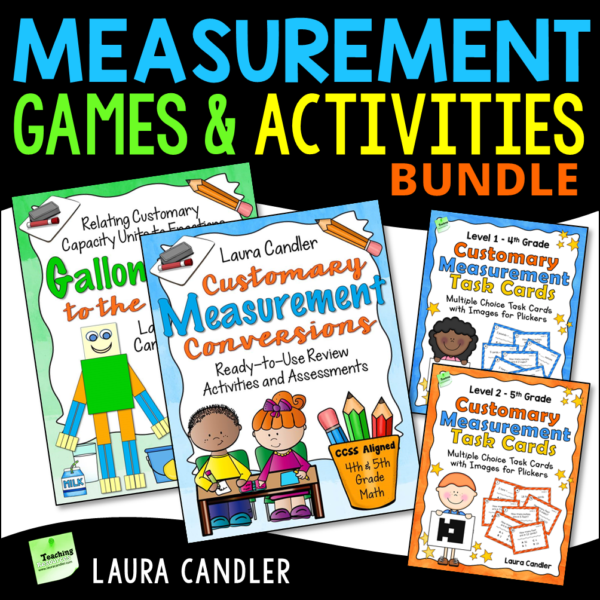 Use the custom categories or the search feature in my store to find what you need. To find the blog posts that used to be on my Corkboard Connections blog, click the Blog link in the menu and then browse the categories in the sidebar. Click over to my Free Webinars for Teachers page to find out if I have scheduled any new live webinars. 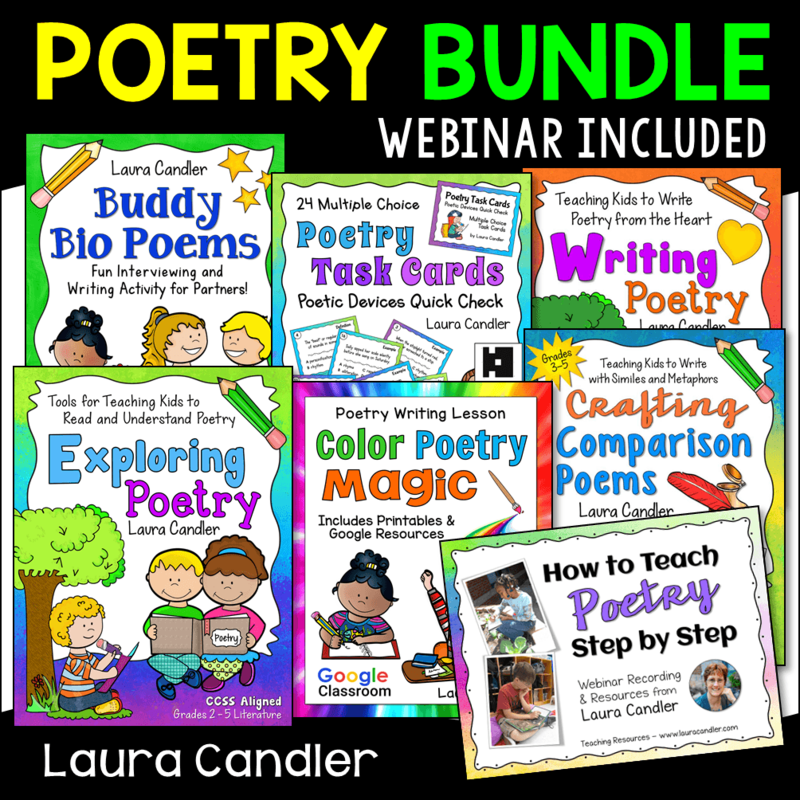 You’ll also find links to my webinar products on that page. 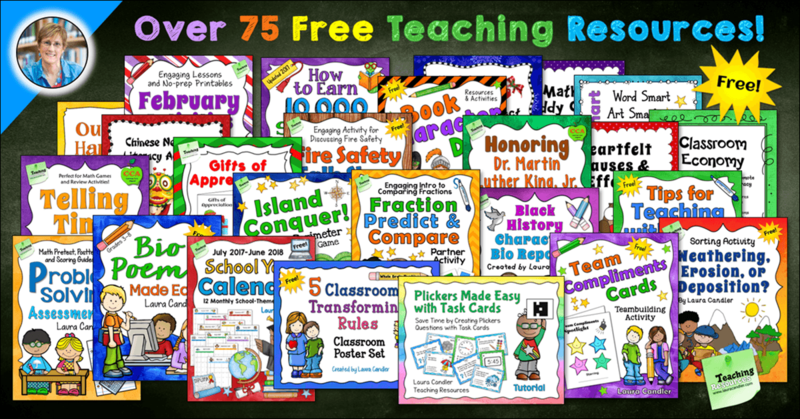 Sign up for my Candler’s Classroom Connections email list and you’ll receive a welcome message giving you access to over 75 of my best freebies!